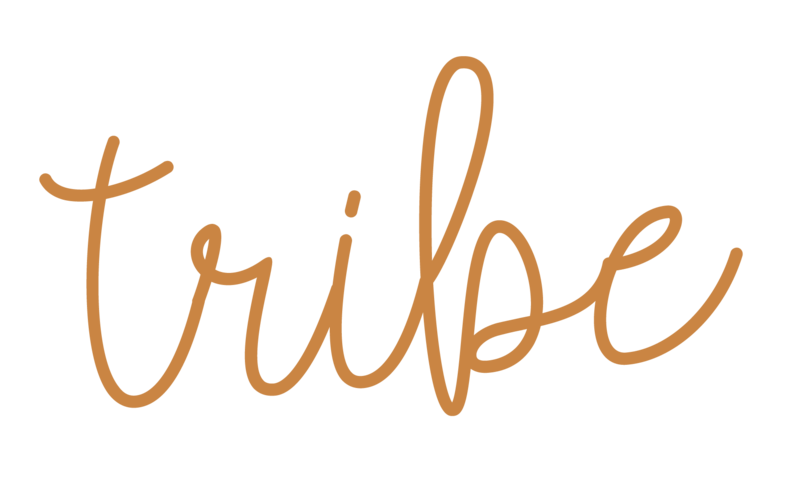 Your Tribe Collective – The group for women who want to be connected, supported and inspired to build a life or business they love. 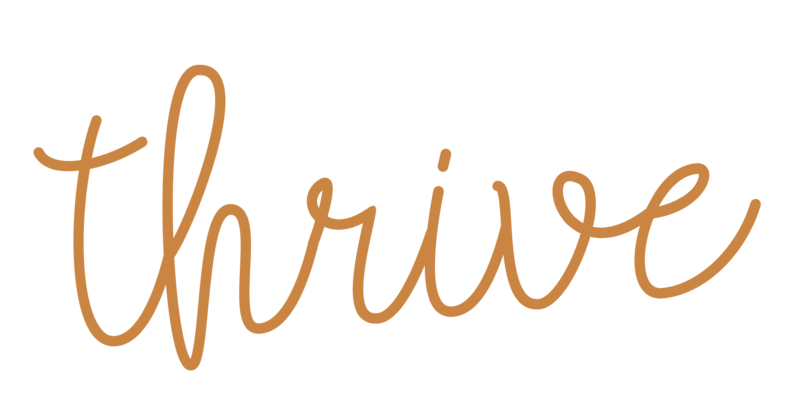 Be a part of our sisterhood and thrive! supported, and inspired to build the life they love. Are you trying to do business or life all by yourself, or with the same old handful of contacts? Are you getting the feeling that there’s so much more for you, but you don’t know who to turn to for support and inspiration? Do you crave deep conversations and to be around successful women who walk their talk? Are you new to Nelson and miss your old tribe? Would you love a place to market your products or services too with ease? Do you love receiving special discounts, attending fun and inspiring events and cosy hang outs? 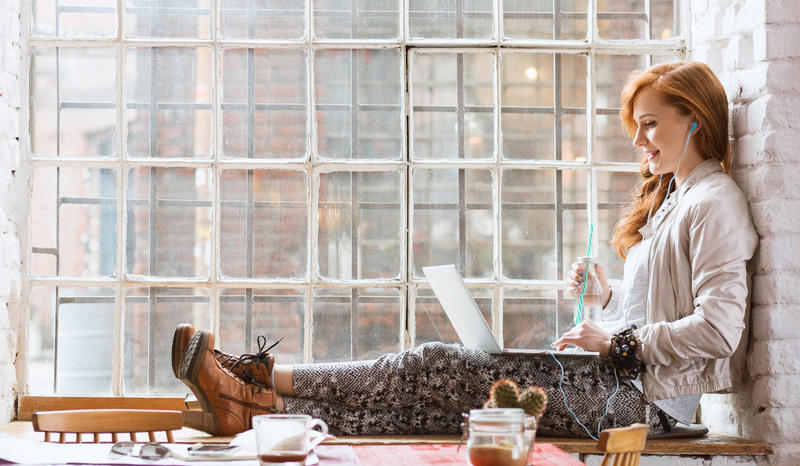 Does traditional networking make you want to sit at home in your pyjamas binge watching Netflix? Are you ready to give yourself a whole new lease of life? Are you a bit scared about women’s groups? We get it, we will hold your hand, you babe just need to say ‘YES’ to you. “What pains me is women not embracing their gifts, not being able to step up and own their souls calling, saying they can’t afford it, or one day. We believe that when like-minded women connect, magical things can happen. It’s incredible what you can achieve when you have a Tribe that has your back. We always aim to support the Tribe first, so if you have a business (and it’s OK if you don’t), you know that you’ll have a team of cheerleaders waiting to help you out. 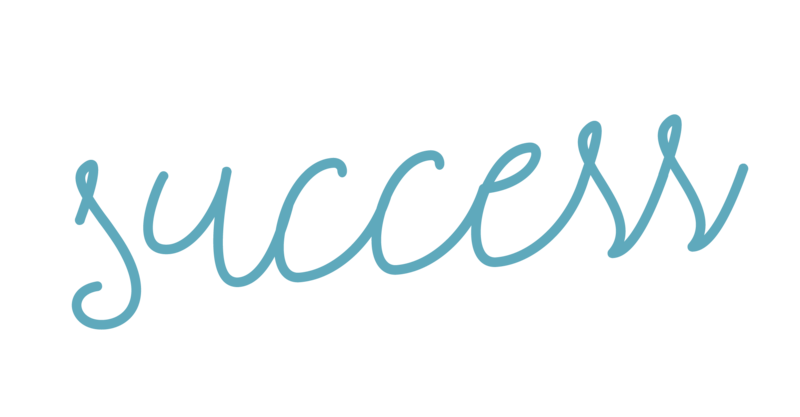 We have an abundance of market leading coaches, industry experts, entrepreneurs, mothers, wives, sisters all ready to share their knowledge and skills.